Which means you have to own it! Come on--the break up fee for AT&T's acquisition of T-Mobile is $3 billion and $1 billion of spectrum rights. 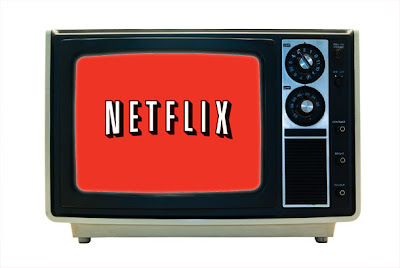 So why wouldn't a carrier buy Netflix just to get into streaming? Especially now that its 75% off its high.